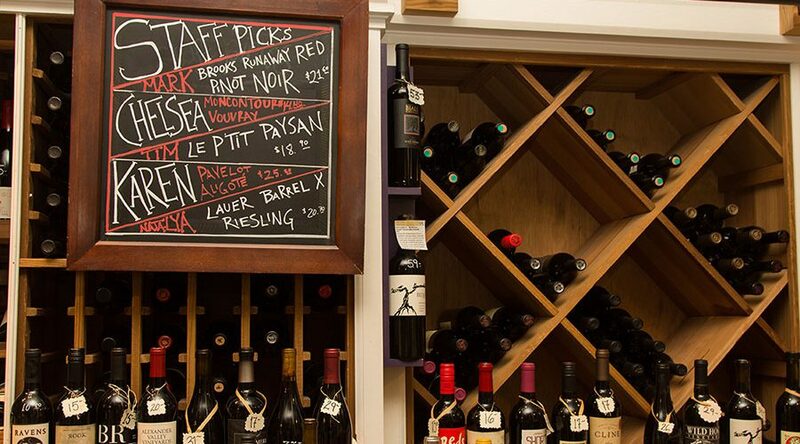 West End Wine Shop features beautiful wines, craft beer and spirits from artisan producers around the world. Our passion is finding delicious wines that tell the stories of the unique places they are from and the passionate people who produce them. Whenever possible we favor sourcing our wines from producers who farm organically and practice minimal intervention in the winemaking process. Our professional staff is dedicated to helping you find the perfect bottle for whatever the occasion; a meal pairing, a casual night at home or a special gift. 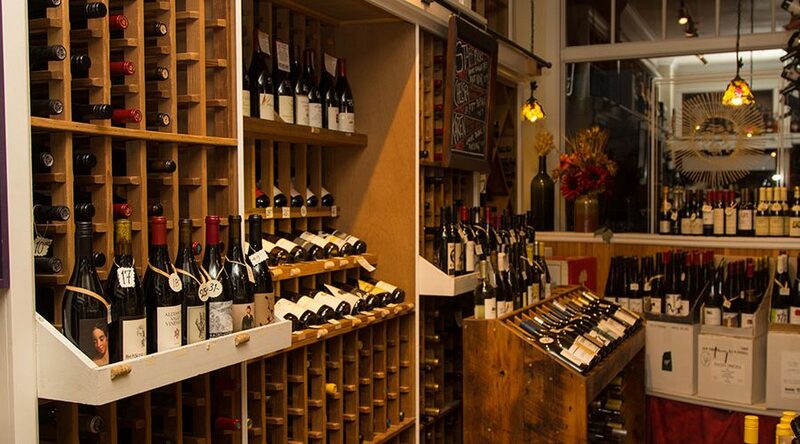 In our intimate 700sq foot shop we seek to have something for every budget, from affordable everyday wines to special bottles from the top producers in the world. 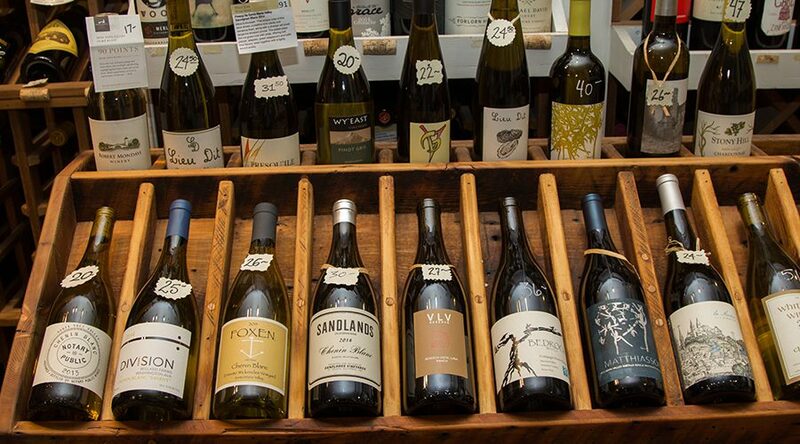 We are the only dedicated wine and spirit shop located off the Pearl Street walking mall making our location convenient for locals and visitors to Boulder alike.